2018 has been an up and down year for James and I. 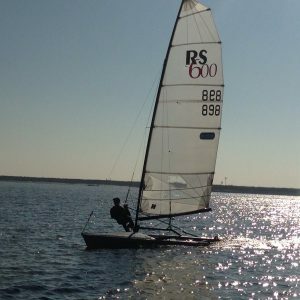 Having geared ourselves up for the year, training intensely out in Vilamoura Portugal, Fynn tore his anterior meniscus 2 days before the Palma Princess Sofia Regatta. 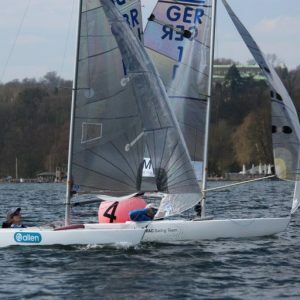 With the injury requiring surgery, it wasn’t until 2 weeks before the World Championships in August that we were able to return to the boat as a team. This meant we missed 3 major European regattas – Palma, Hyeres and the Europeans. Having missed so much crucial training and racing time we naturally felt a bit rusty leading into the Worlds. However, we believed we had as good a chance as anyone at taking the title. After a long week of racing, we came away 5th overall and 1st British boat, securing Great Britain a spot in the Olympics. The next big event and our outcome regatta of the year was the Tokyo World Cup at the Olympic Venue. The majority of the racing was held in shifty offshore conditions, making for some hard fought battles throughout the event. After leading the regatta and going into the top 10 medal race we then had a fantastic medal race win to move well clear of the rest of the fleet and take the gold medal. Gaining experience at the venue and showing to the rest of the world how strong we perform there gives us a lot of confidence going forward. 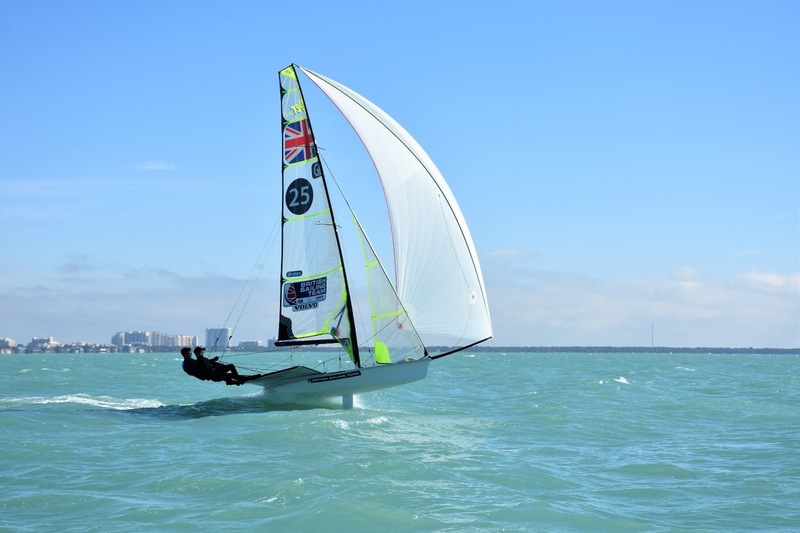 This years Miami World Cup was a light one, with all but 2 races carried out in under 7 knots. Having sailed ourselves into a 3rd position with the possibility of moving up to silver before the medal race we then, unfortunately, got an OCS in the medal race, dropping us to 5th overall. On reflection though, a good result at a tough venue and plenty of lessons learned to take into the European season. Looking forwards we have another training camp in Vilamoura this month before we head to Palma in March in preparation for the Princess Sofia Regatta. Post Palma, we have the Genoa WC (April), Europeans (May) and Tokyo World Cup (August) before the World Championship in Auckland, NZ (Dec).